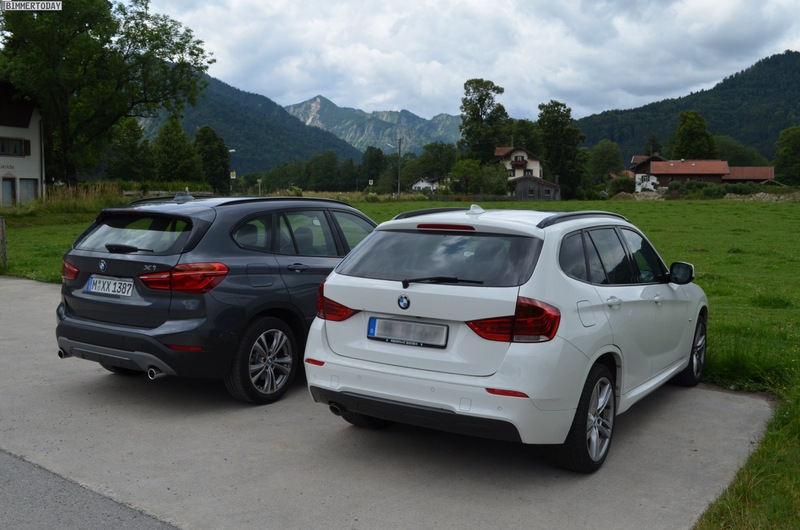 The second generation BMW X1 was just launched in Austria where members of the press were able to experience the new mini crossover. So far, the response has been overwhelmingly positive and the new X1 is shaping up to be a great success for the brand. Penned by Calvin Luk, the young Aussie responsible for the 1 Series LCI, the F48 X1 is not only the first front-wheel drive X-car, but also a preview of the future BMW design language. 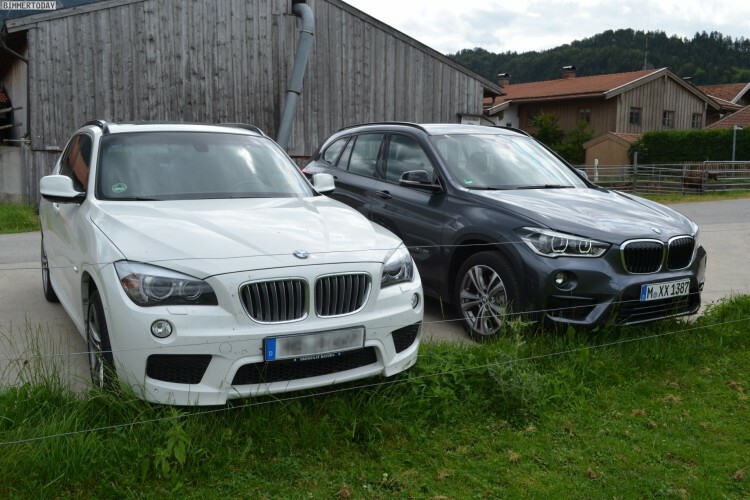 The first BMW X1 was launched in 2009 and as of September 2013, approximately 500,000 models were sold worldwide. 64,000 units were sold solely in the United States. 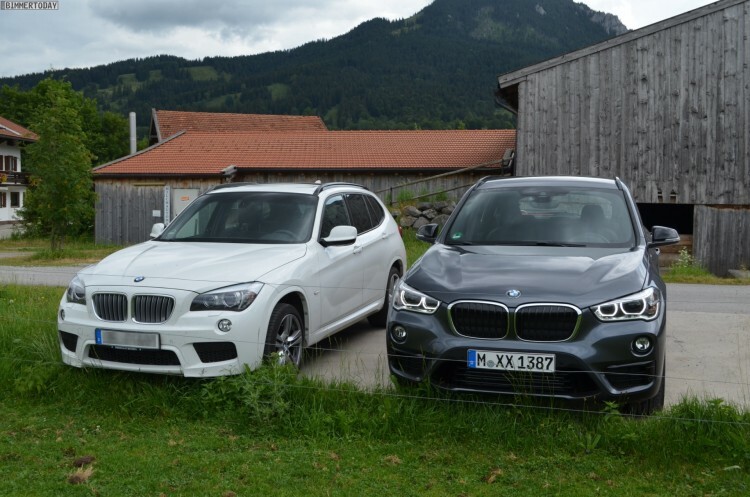 F48’s front-end is more muscular than the E84 X1, the massive kidney grille inspires confidence and sportiness, while the elongated headlights house the equally beautiful LED lights. The hood slopes downward more, which is also attributed to the taller ride height, and has creases in it to give the X1 a more sporting appearance. 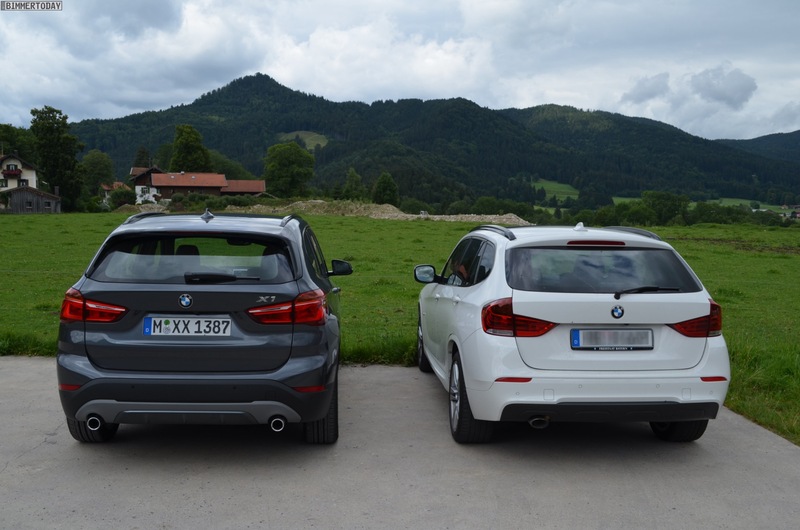 The rear of the new X1 sits more upright and it is also more massive than its predecessor; couple that with beautiful taillights and the new X1 is a beauty from any angle.